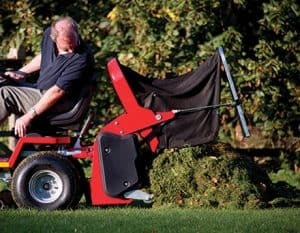 The new T60 garden tractor is the ‘stalwart’ of the Westwood range. 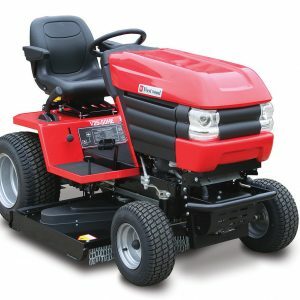 It is ideal for customers with a large garden who don’t want to compromise the quality of finish for the convenience of a ride-on lawnmower. 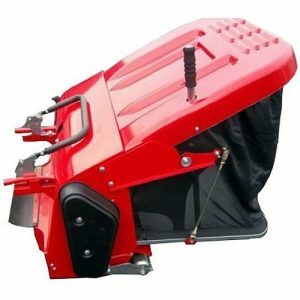 Fitted with a 107cm (42″) XRD cutter deck, the T60 can operate in conjunction with the Powered Grass Collector or as a rough cutter. 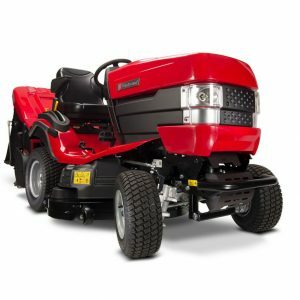 To tackle dense grass, brambles or nettles, configure the T60 with a 92cm (36″) High Grass Mulching deck. 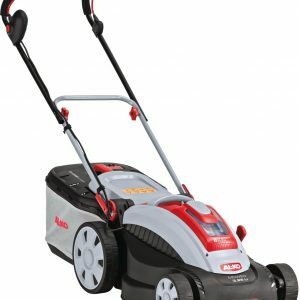 The T Series is a firm favourite with many British gardeners. 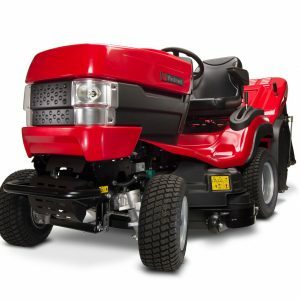 The core benefits of cutting and collecting in the wet, striping a lawn and the use of a machine for 12 months of the year make the T Series the tractor of choice for thousands of customers. 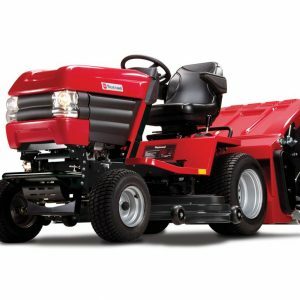 Like all Westwood tractors, a T Series is built to a much higher specification than most ‘ride-on lawnmowers’. It’s extra-tough. With a heavy-duty steel chassis, cast front axle and reinforced cutter deck, a T Series is designed to handle the rigours of hard work – day in, day out. 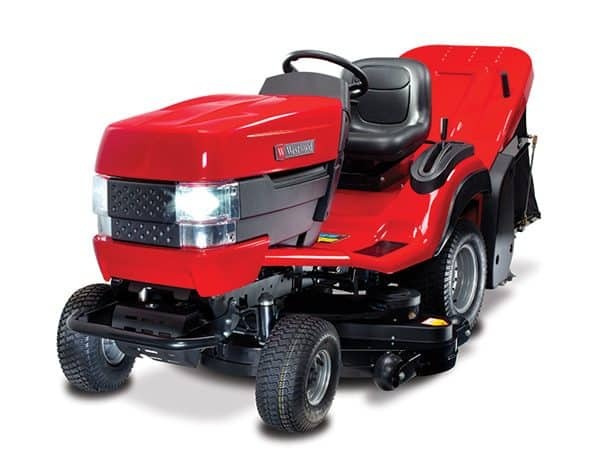 The push-button controlled power take-off drives a variety of powered accessories. 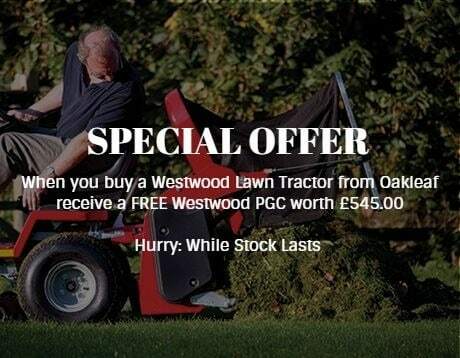 All of our Westwood Lawn Tractors are sold with the Westwood PGC Powered Grass Collector FREE OF CHARGE. Offering savings of £545.00. This is a limited time offer so hurry while stocks last.